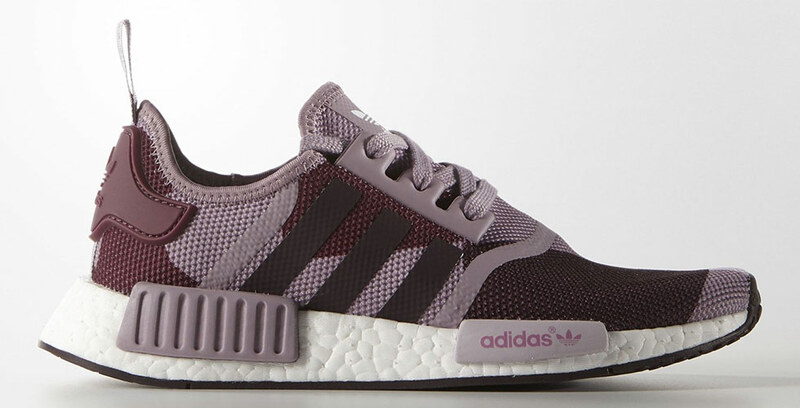 The latest treatment to the adidas NMD Runner offers a unique geometric camo print, in a ‘Blanch Purple’ colourway. The much-admired Runner features a breathable mesh upper with tonal stripes that seamlessly merge with the rest of the shoe. Available Now And Accepting Phone Orders.